Who Are Twenty One Pilots? We Answer The Duo's Top Searched Questions! You've heard their top 40 single 'Stressed Out', now it is time to get to know the Ohio double act a little better. What do you mean you haven't heard of these two?! Have you been living under a rock for the past six months? Well we better get you up to speed with the hottest duo in chart music right now. Tyler Joseph and Josh Dun formed the group in 2009 and have had huge success with both their debut studeio album 'Vessel' and their follow-up LP 'Blurryface'. 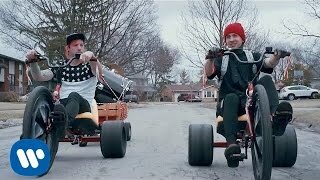 When are Twenty One Pilots' birthdays? 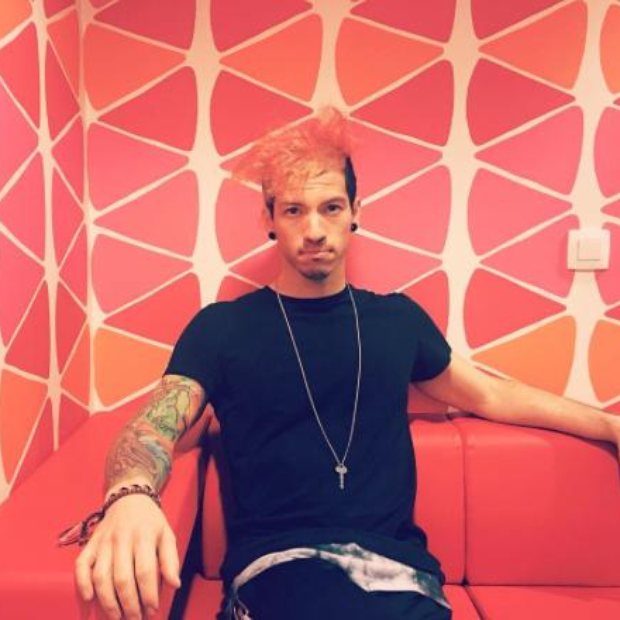 Drummer Josh Dun's birthday is in on June 18th and he was born in 1988. 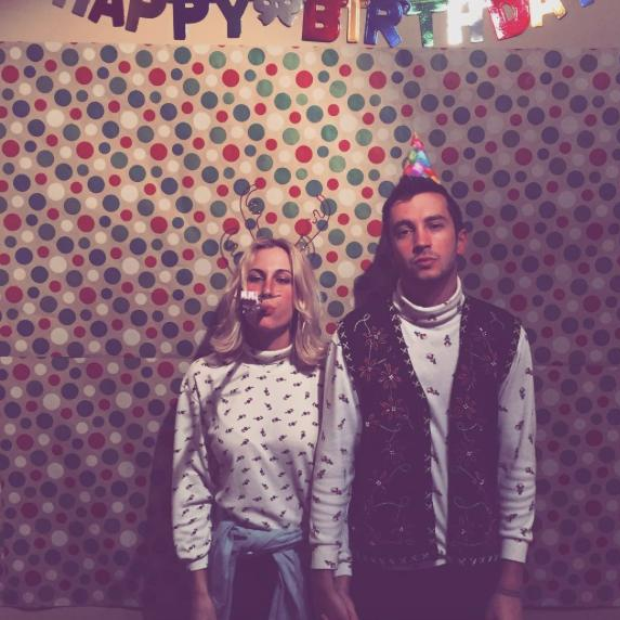 Singer Tyler Joseph's birthday falls on 1st December and he was also born in 1988. 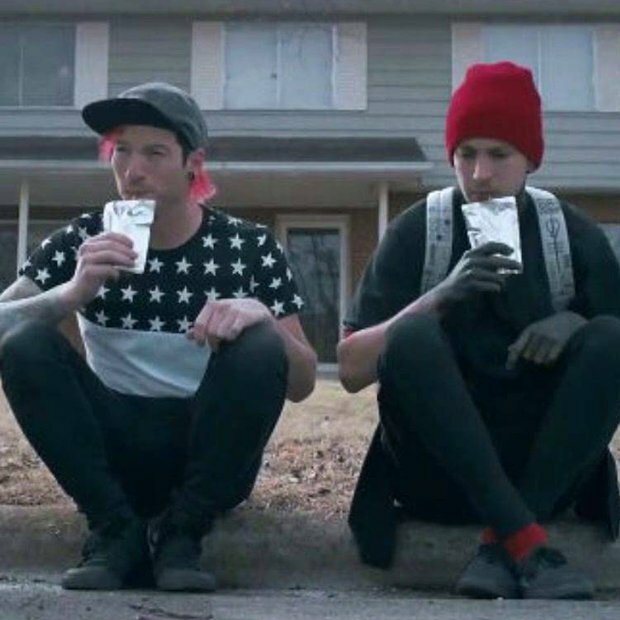 Are Twenty One Pilots actually brothers? The short answer is NO. In fact Tyler has two brothers and a sister and Josh has just one sister! Who are Twenty One Pilots dating? Dating?! Well, Tyler is actually married thank you very much! He married his girlfriend Jenna Black on March 28th 2015 and here she is...wow. What genre is Twenty One Pilots music? Why does it matter? We guess that's the answer we think Twenty One Pilots would go for. The pair mash up a LOT different genres, rock, reggae, rap, hip-hop...you name it, they can do it. Why is Twenty One Pilots' Tyler hands black in the 'Stressed Out' video? When chatting to MTV about the album 'Blurryface', Tyler told the interviewer how the black hands and black neck represent the character 'Blurryface' and all his insecurities. How old are Twenty One Pilots? Well at the time of writing (February 2016), Tyler is 27 years old and Josh is also 27 years old. Are Twenty One Pilots a Christian band? Whilst Josh and Joseph are practicing Christians, Twenty One Pilots are not technically classified as a “Christian” band. Their record label 'Fueled By Ramen' are kind of known as a 'Christian rock label' but at the end of the day...its all about the music and we're here to let you know that their tunes absolutely ROCK! Are Twenty One Pilots a British band? NOPE, they are actually from Columbus, Ohio! Are twenty one pilots worth watching live?